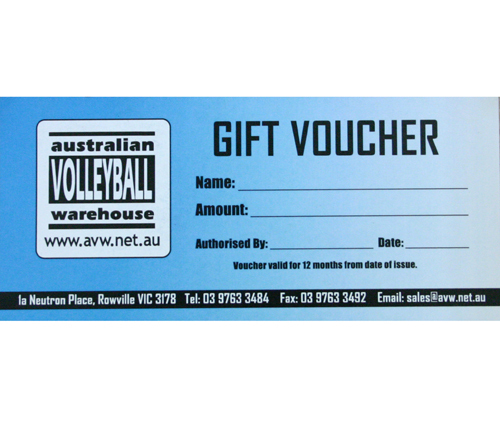 $75 Australian Volleyball Warehouse Gift Voucher. 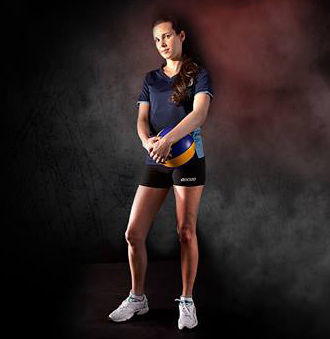 Show you care just a little bit more and thus ensure that new ball is top quality....or your mate can get knee pads and an ice wrap to stay totally protected?? There is no shipping charge on any of our gift voucher -We will stick them in the mail to you for free* *Due to a quirk of our webpage builder, you will need to selecet a freight option at the check out, but don't worry the cost will be removed by our dedicated staff before you credit card gets attacked. d.